At 803 Comstock - Campus Hill, enjoy the convenience of living right across the street from Campus with furniture and utilities included! This location is also just a short walk to all the restaurants and shops Marshall Street has to offer! Living at a 803 Comstock - Campus Hill, getting to class will be easy as you’re just across the street from Campus! You’re also just a short walk from all the restaurants and shops on Marshall Street, so it won’t take long to stroll to the Marshall Street mall or to catch up with friends for coffee or lunch. Campus Hill is also just a short drive from downtown Syracuse and the Destiny USA mall. 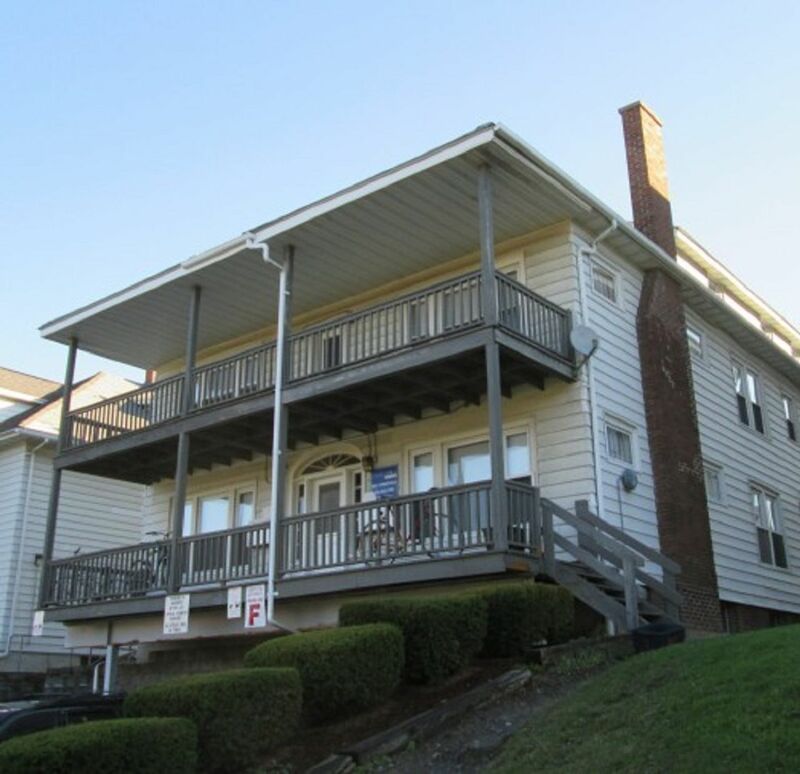 Walking to class is easy as your apartment with 803 Comstock - Campus Hill is just a few minutes stroll to Syracuse University. Car parking is available in this location and others! 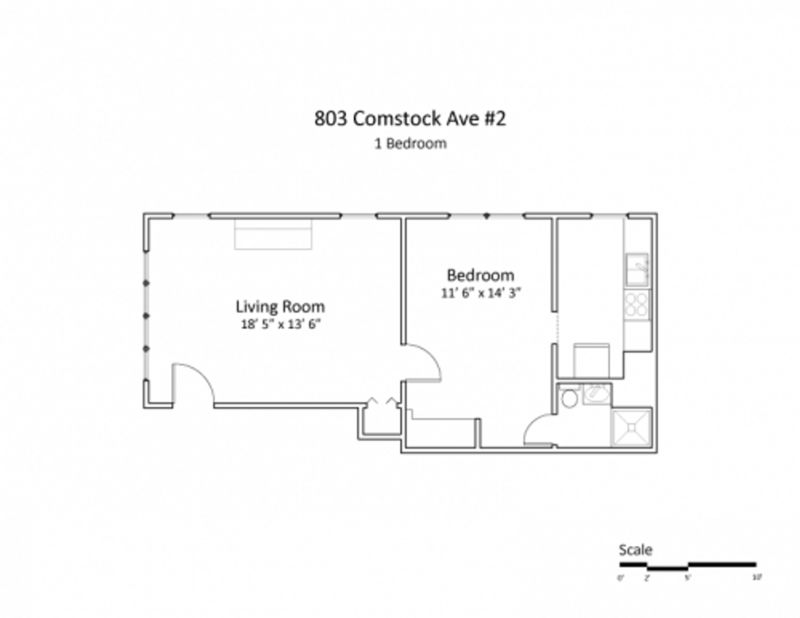 At 803 Comstock - Campus Hill, you can choose from a range of renovated and spacious apartment layouts. If you like your own space, opt for a one-bedroom apartment, or enjoy a more social atmosphere when you share a larger apartment to share with friends. You’ll find everything you need to cook up a feast in the fully-equipped kitchen, and the large living areas are a great place to catch up with friends. In this location, furniture and utilities are included (except cable/internet) and there are in-building laundry facilities. 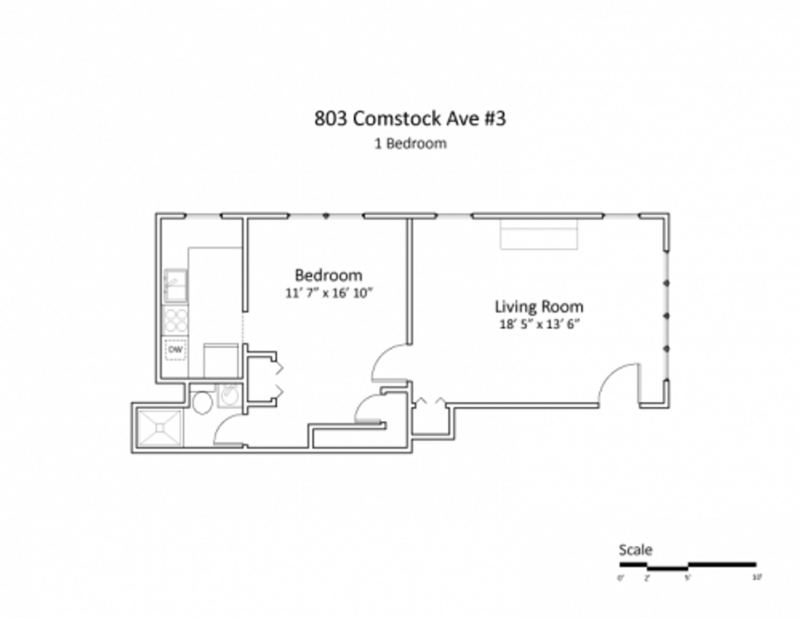 We couldn't find a room that matches your preferencesView all Entire Place in 803 Comstock - Campus Hill.